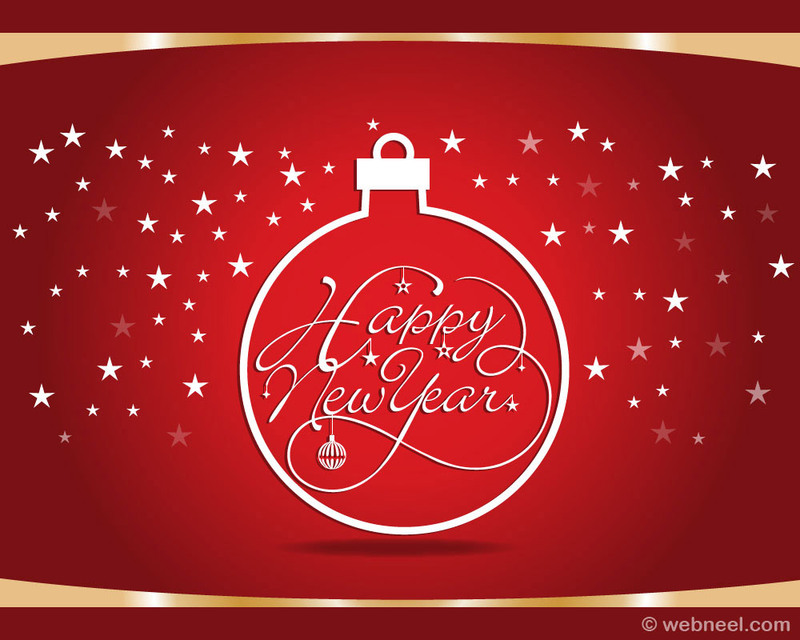 New Year Greetings cards: It's just less than few days away for New year. Get ready to put on your party hat and have fun in a safe manner and don't forget to toast for a good year. 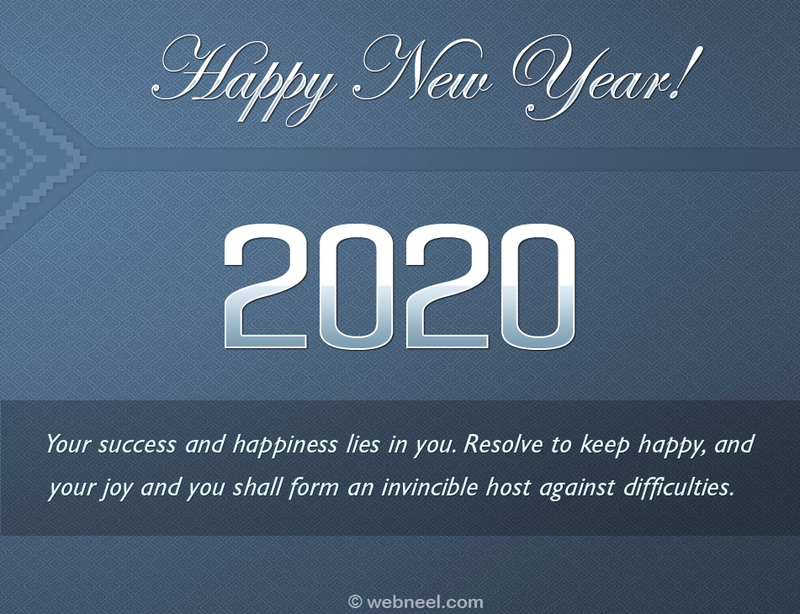 It's an ideal opportunity to welcome the year ahead with festivity and cheer. 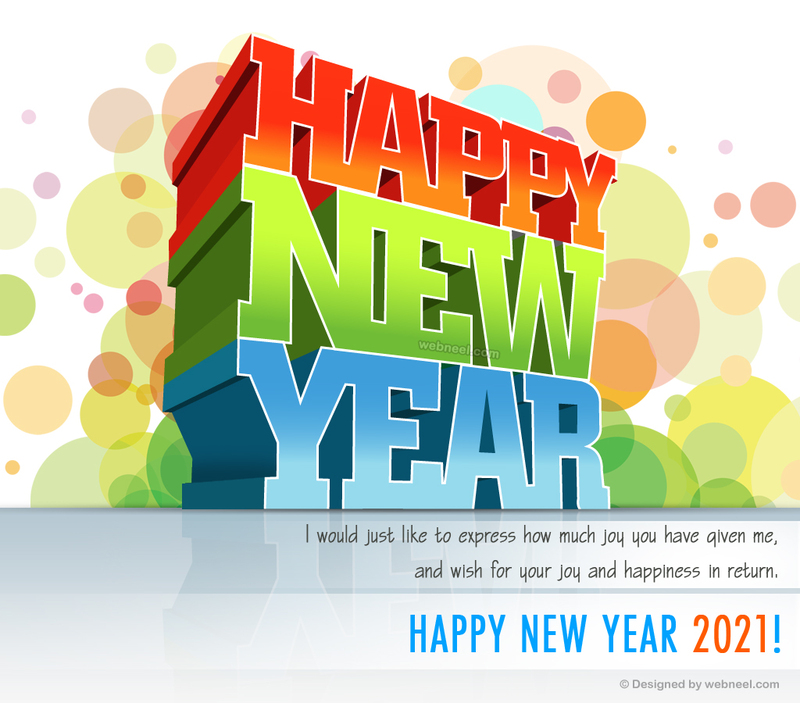 Spread the delight of this event among your friends and family with New Year greeting cards and wishes. 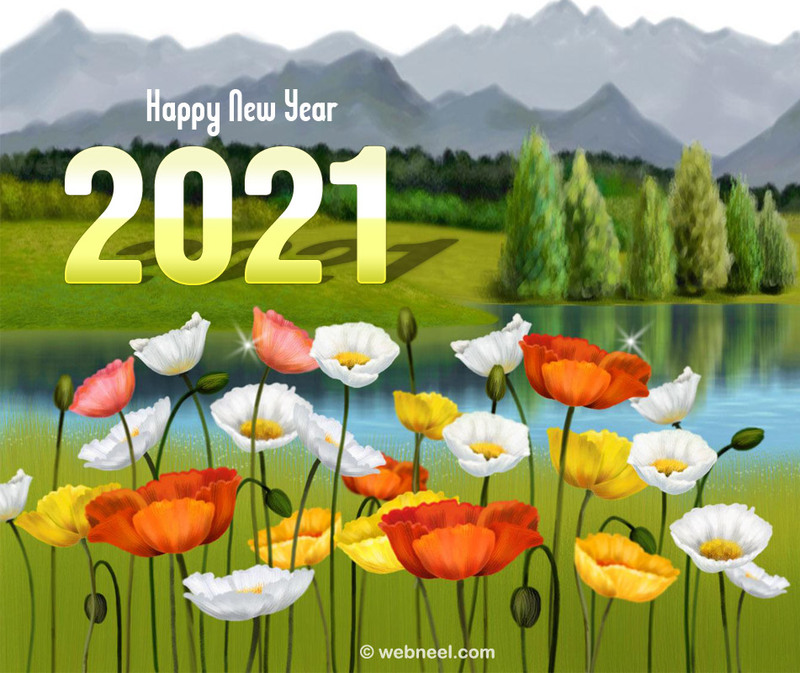 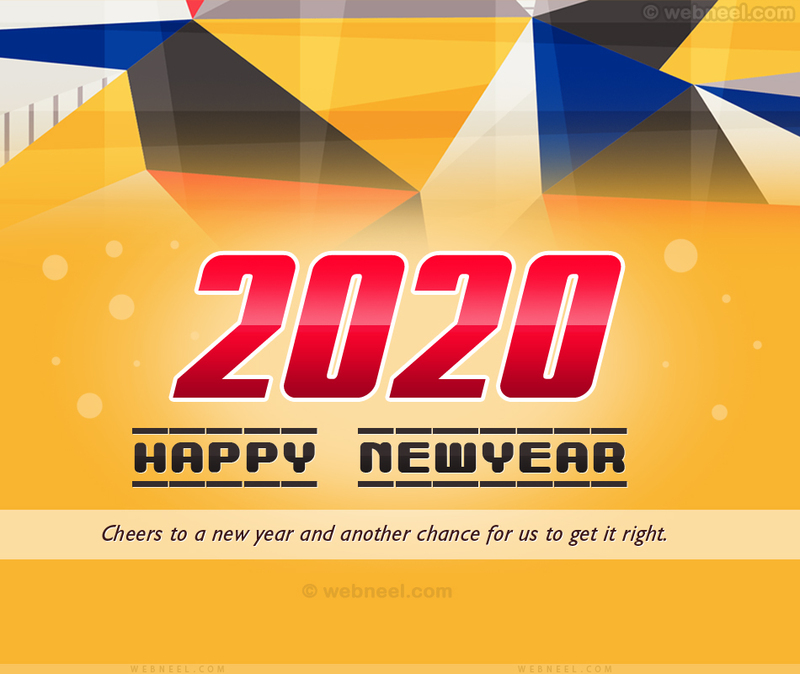 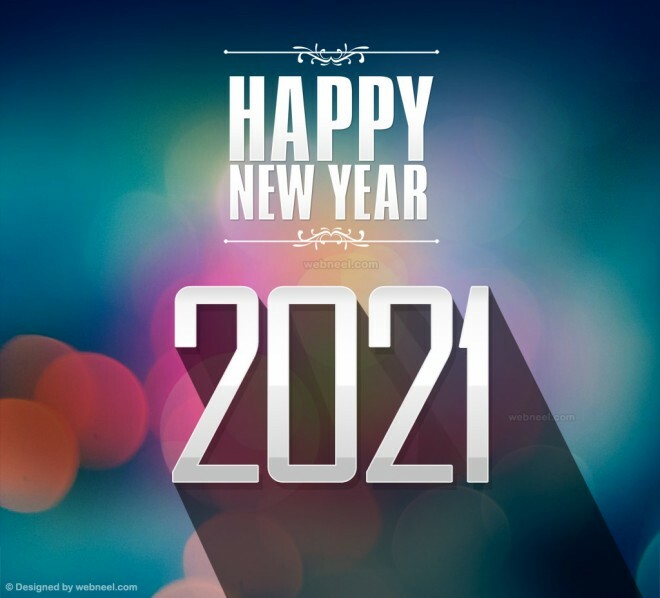 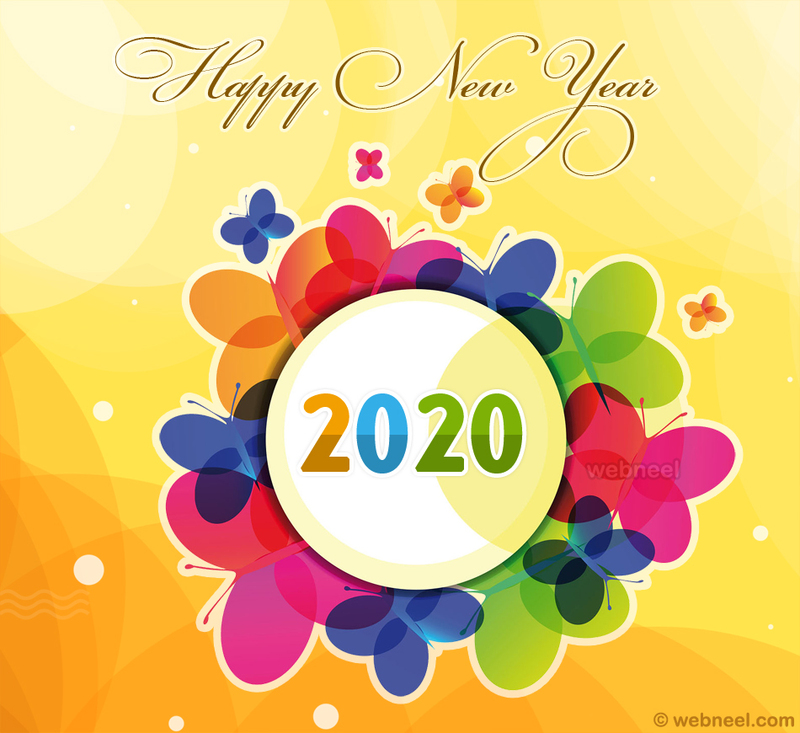 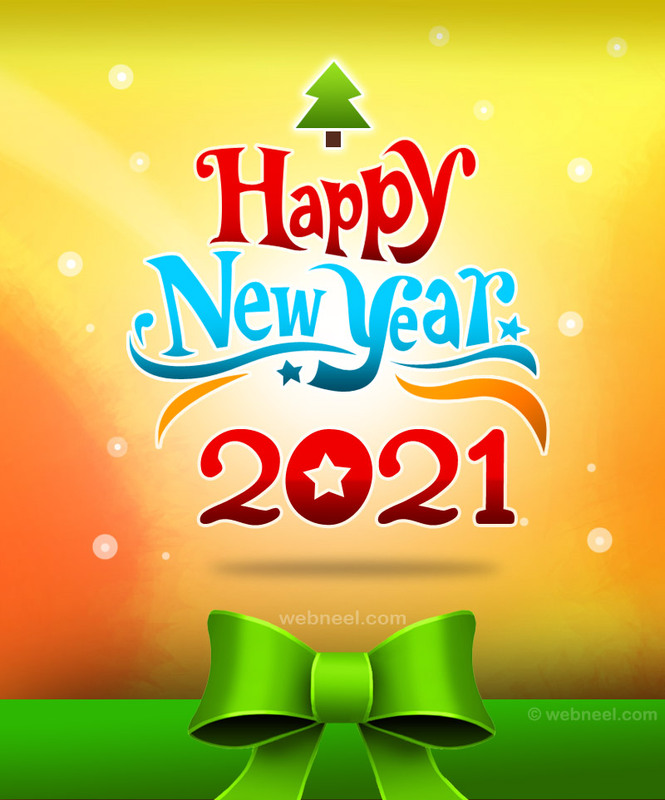 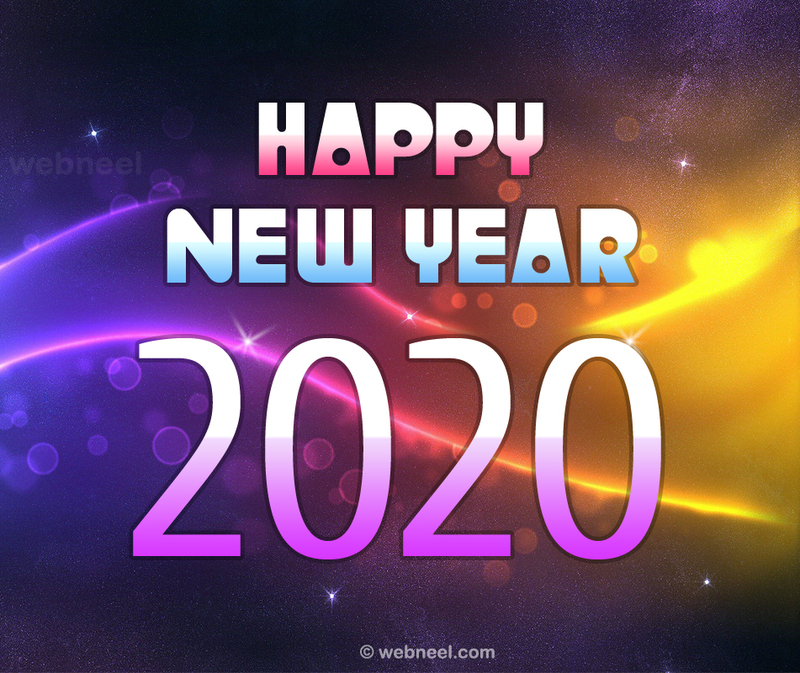 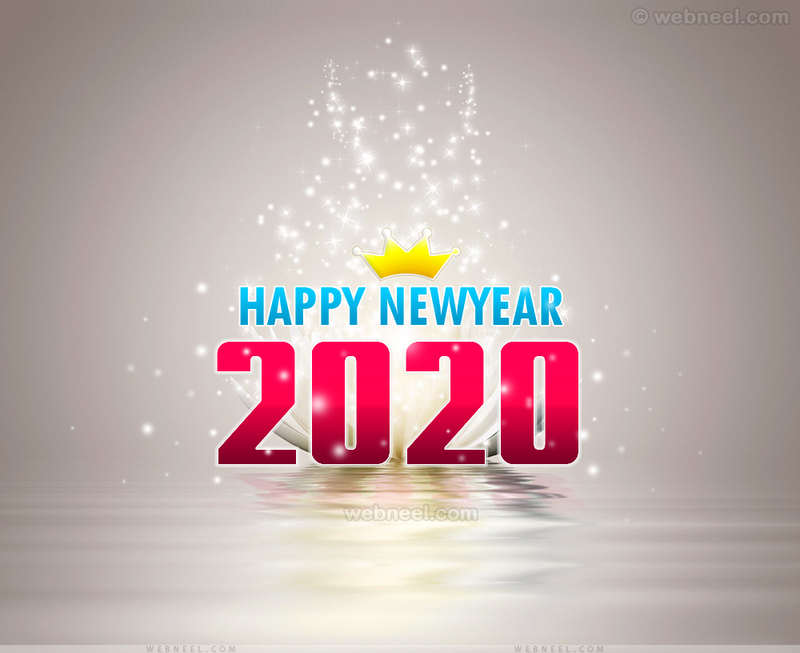 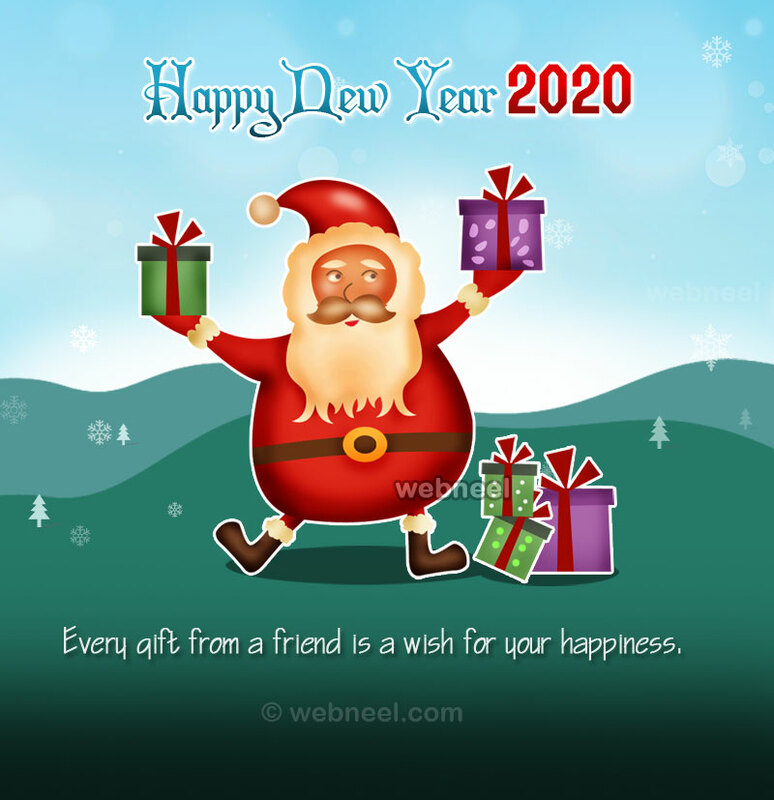 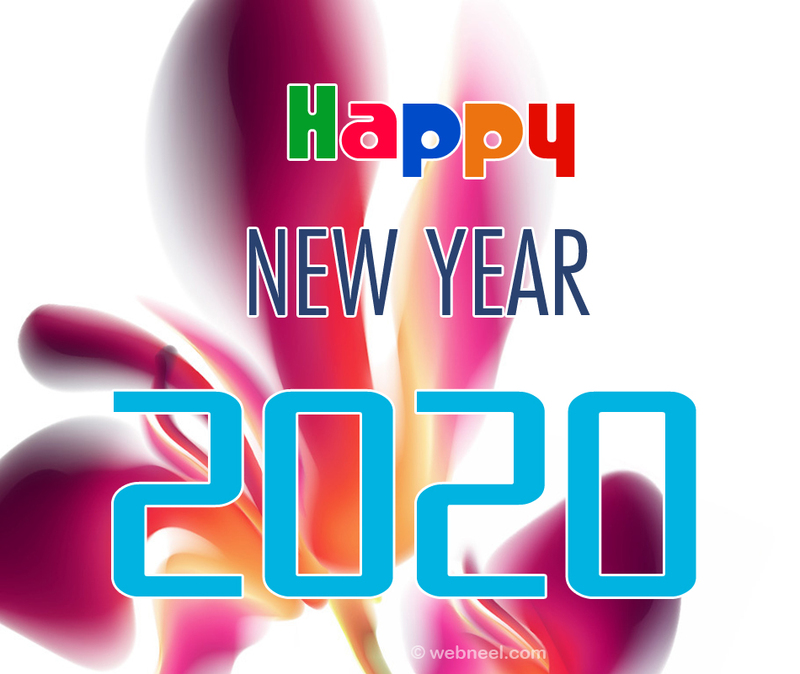 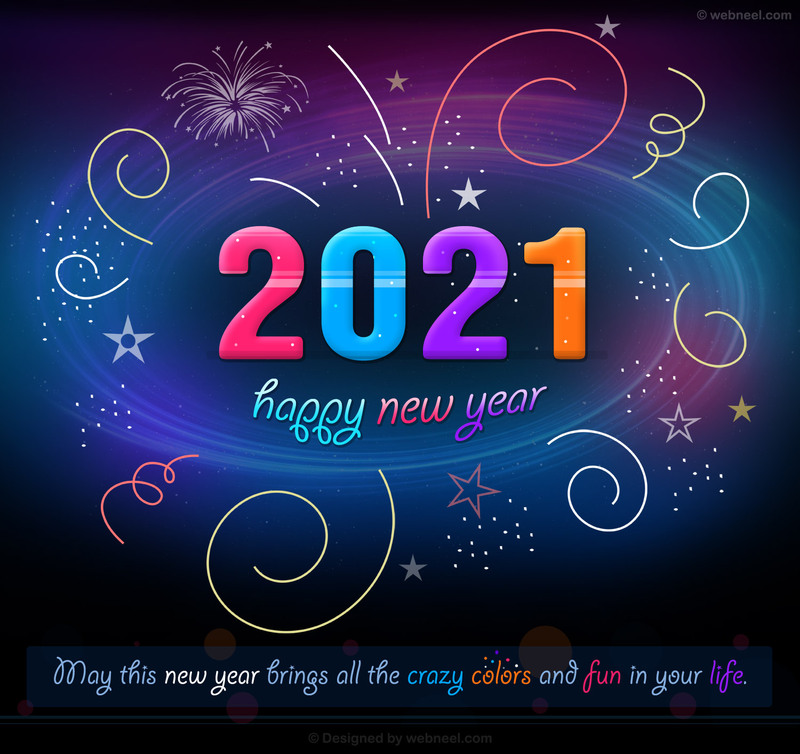 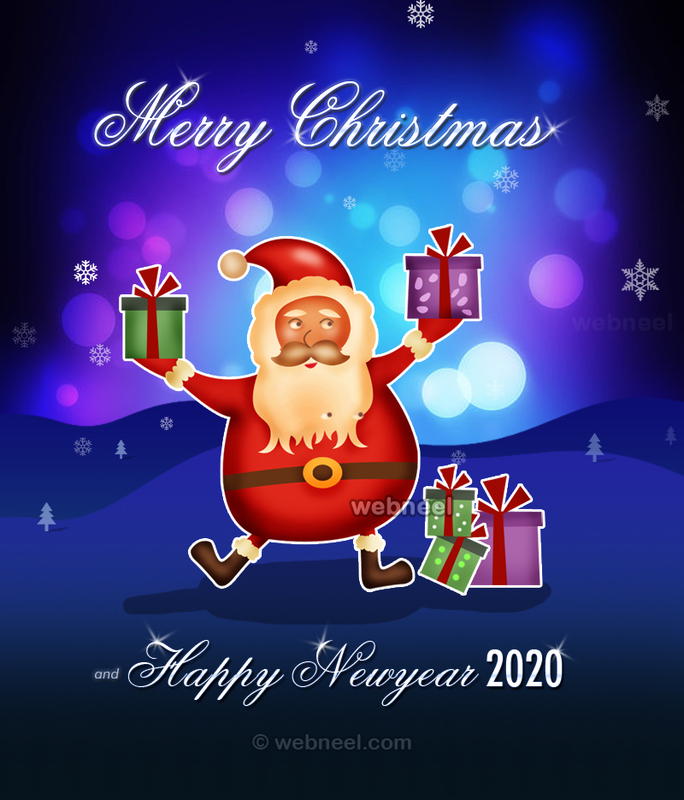 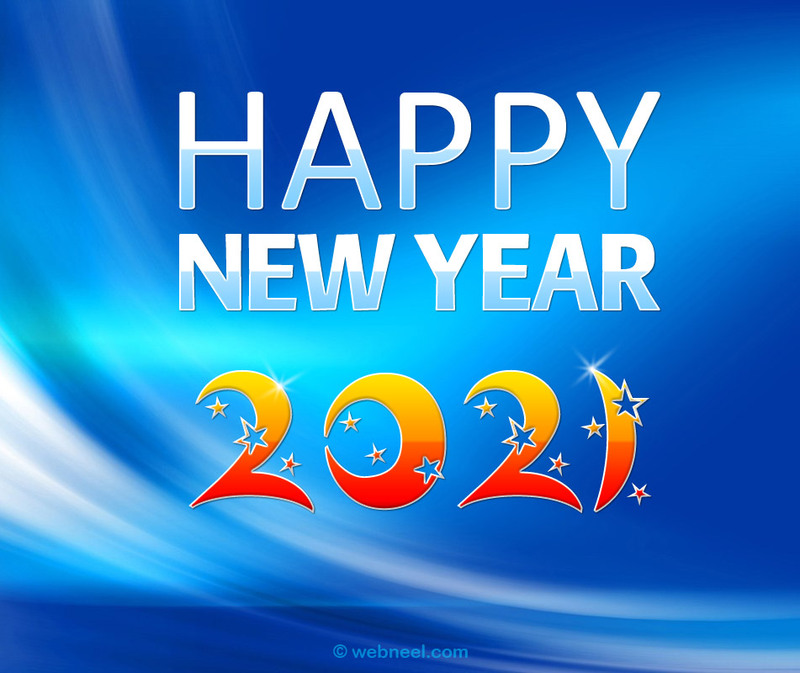 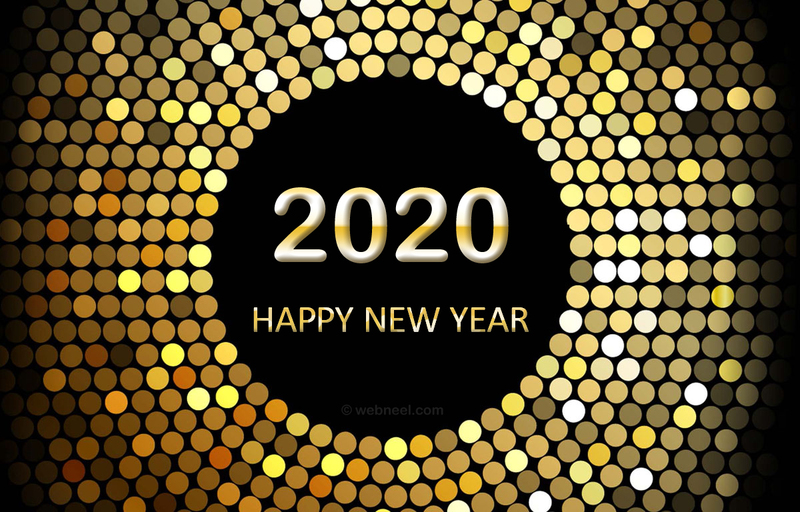 In this post we have added 60 Beautiful New Year Greeting card designs for your inspiration. 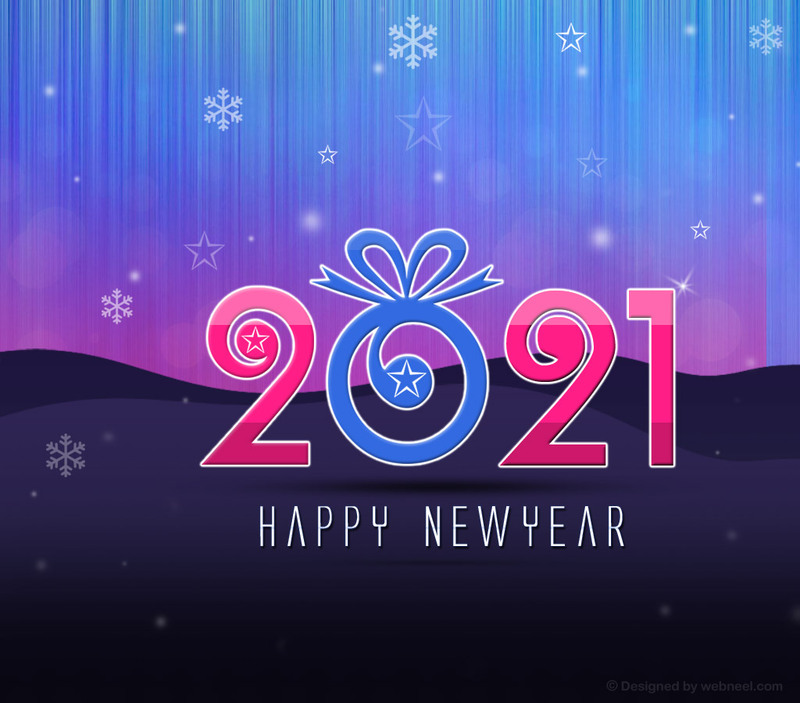 Say Goodbye to 2018 and welcome 2019 with these beautiful new year greeting cards. 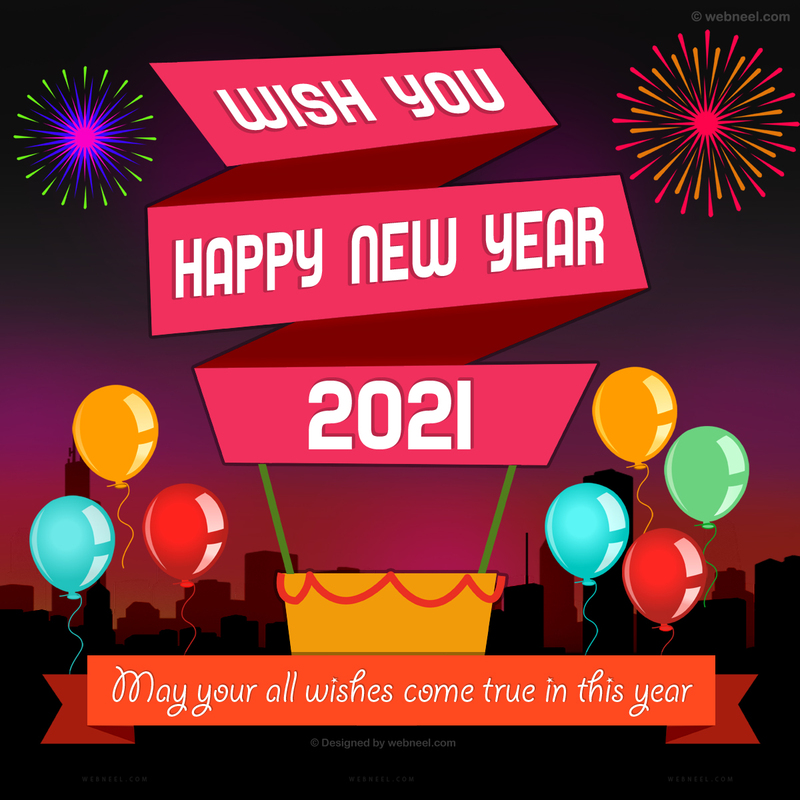 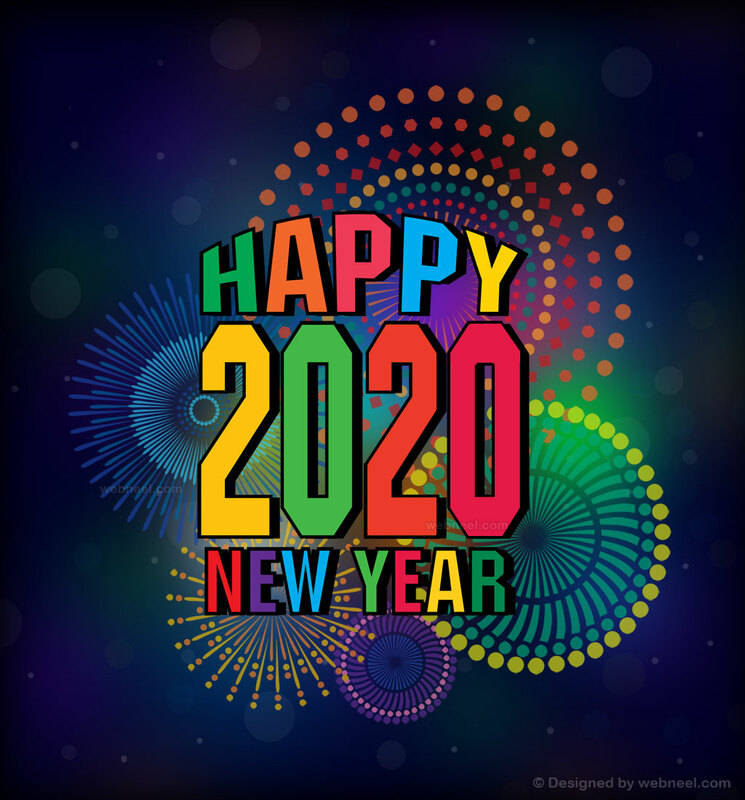 According to wikipedia,"New Year's Day is observed on January 1, the first day of the year on the modern Gregorian calendar as well as the Julian calendar". 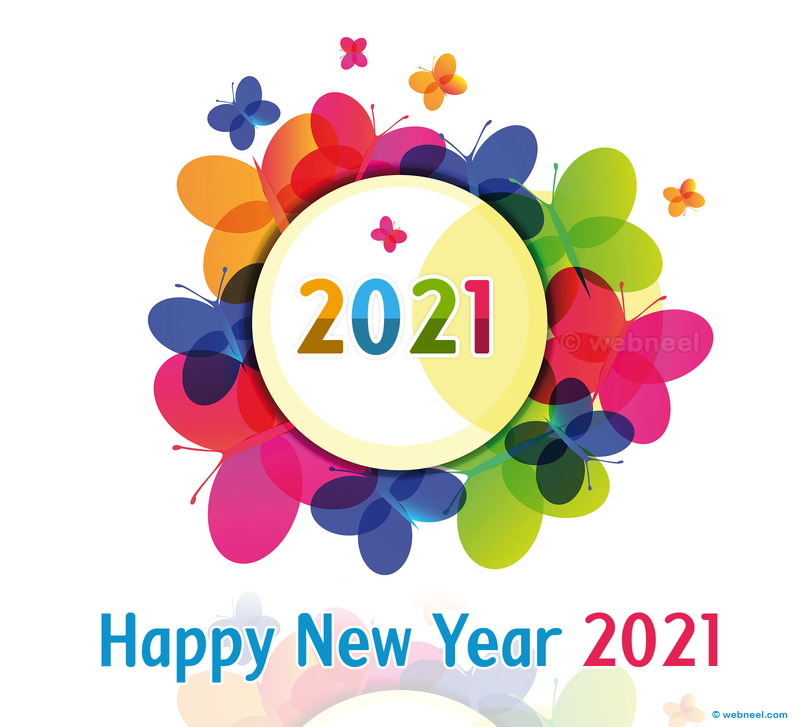 Many countries celebrate the new year in a different manner, in Time Square it's a popular celebration, at 11:59 p.m, the ball begins its descent as millions of voices join to count down the final seconds of the year, and celebrate the beginning of a new year full of hopes, challenges, changes and dreams.